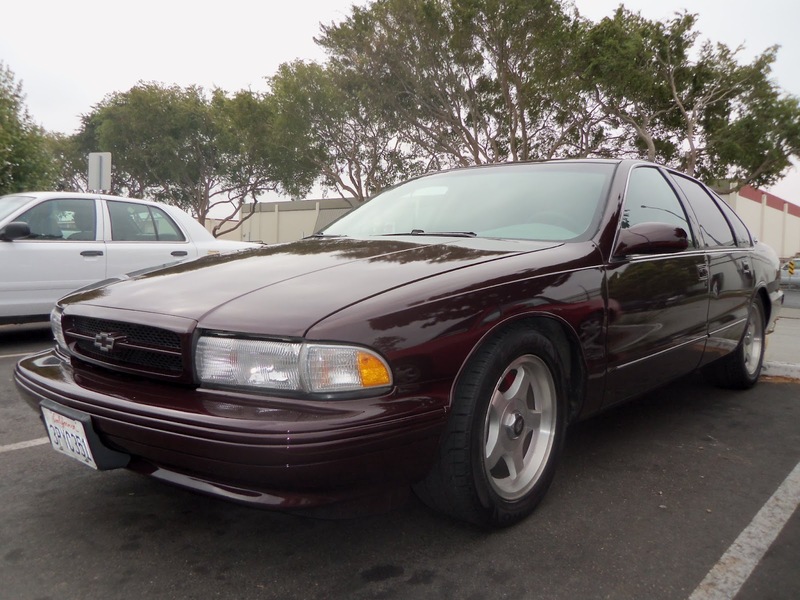 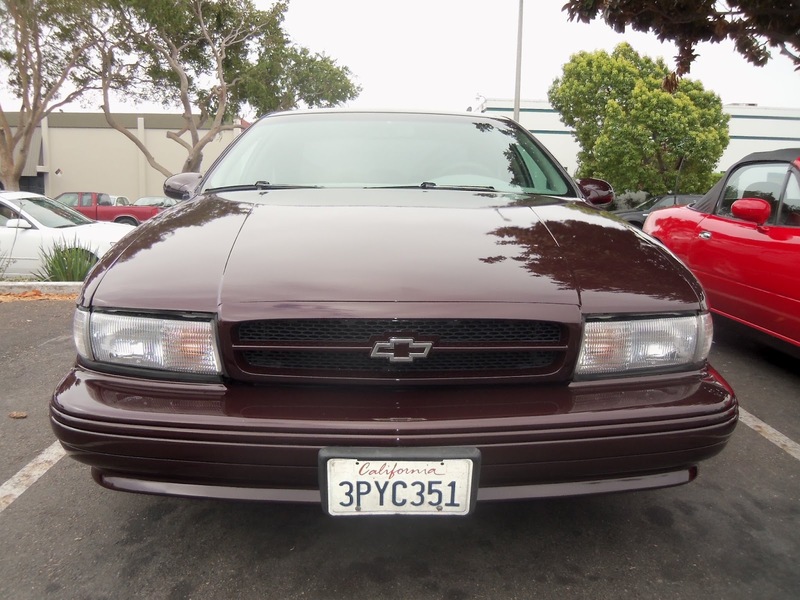 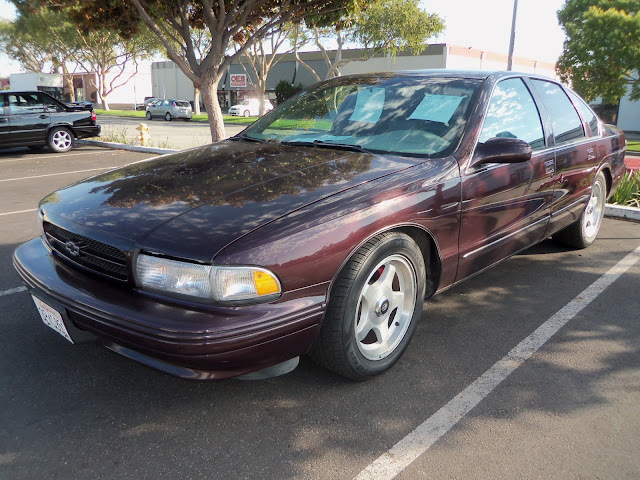 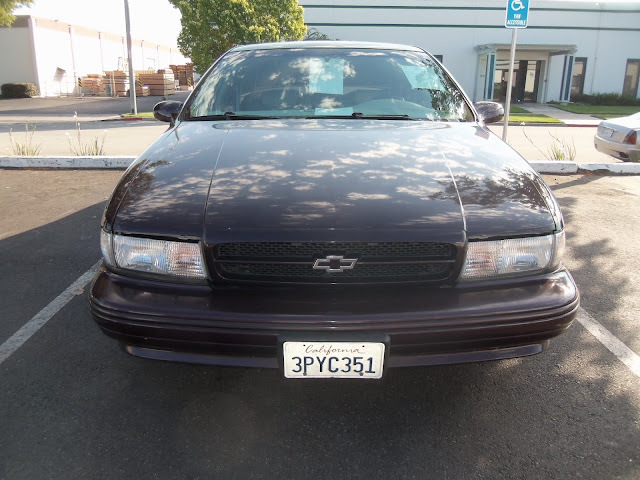 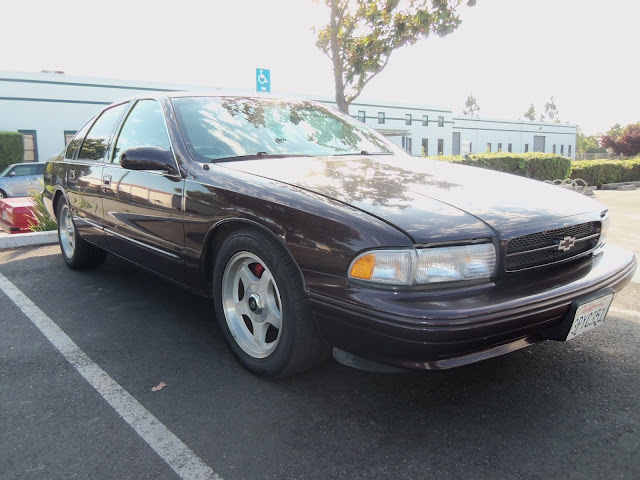 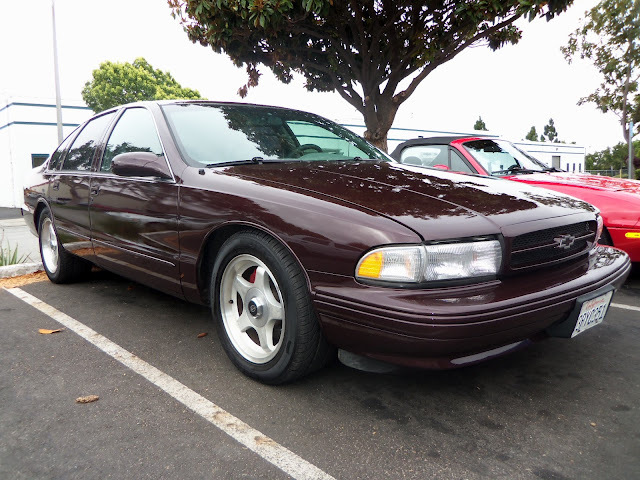 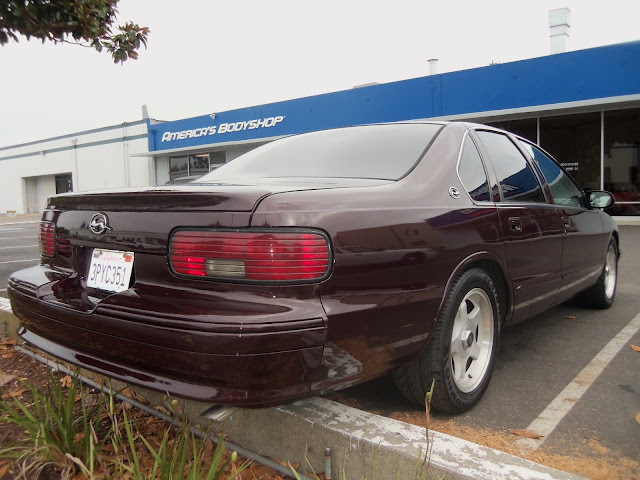 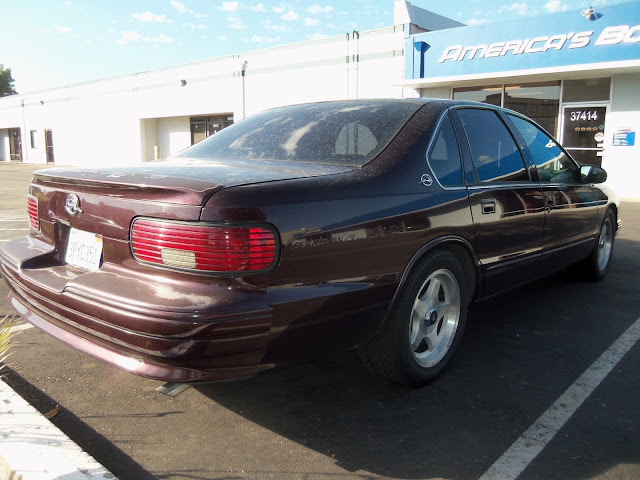 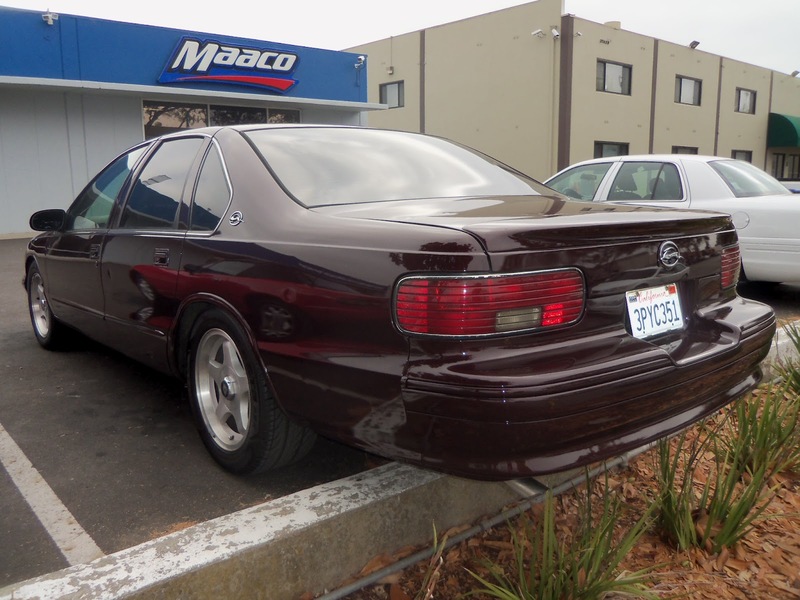 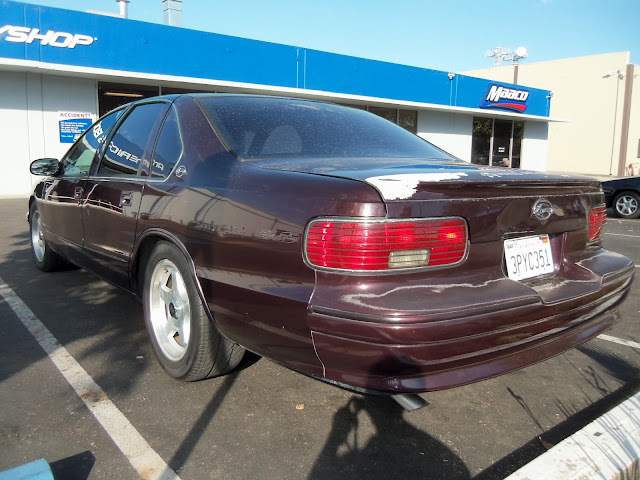 Almost Everything's Car of the Day is a 1996 Chevrolet Impala SS, this "Four Door Corvette" was restored by us to its factory cherry color and we removed a couple of dents along the way. 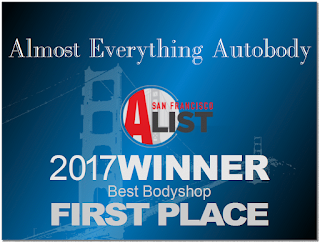 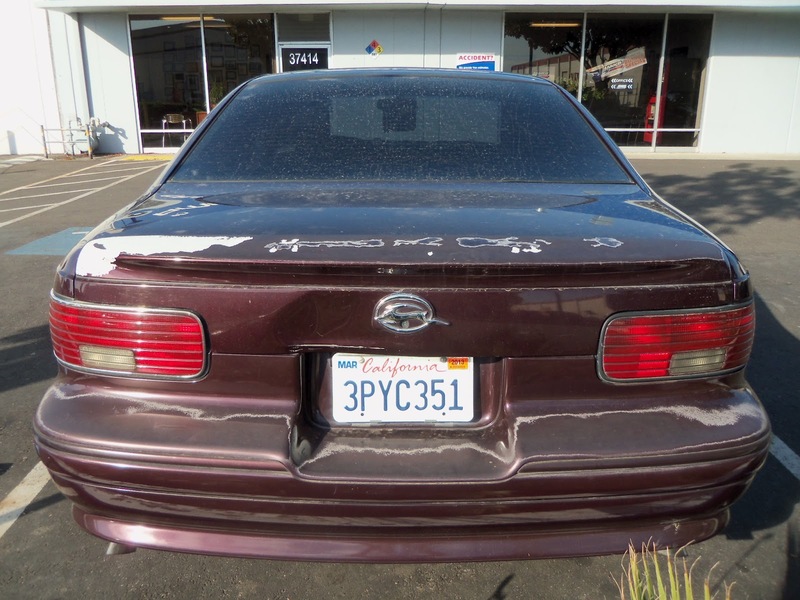 The trunk and rear bumper were in pretty rough shape, we took care of the delaminating paint and repaired the significantly sized dent in the decklid. 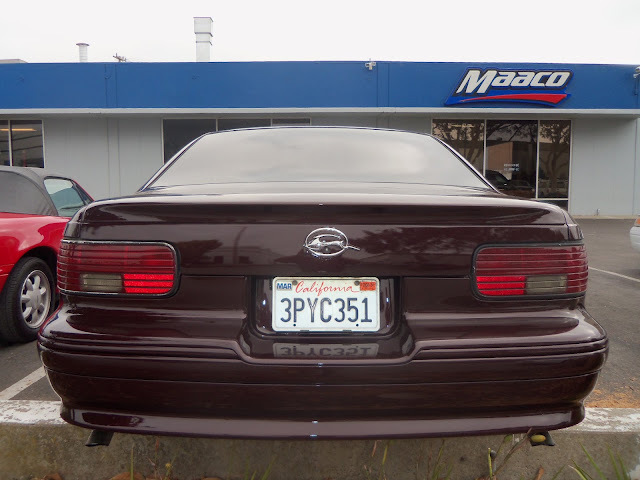 We finished this modern classic with our base coat / clear coat paint creating a smoother factory-like texture.